There’s something wonderful about good old hand-drawn illustrations even though everything can be done completely on the computer these days. Our recent Pick A Seat video combines the magic of paper cutouts with the convenience of computer-generated composite images. 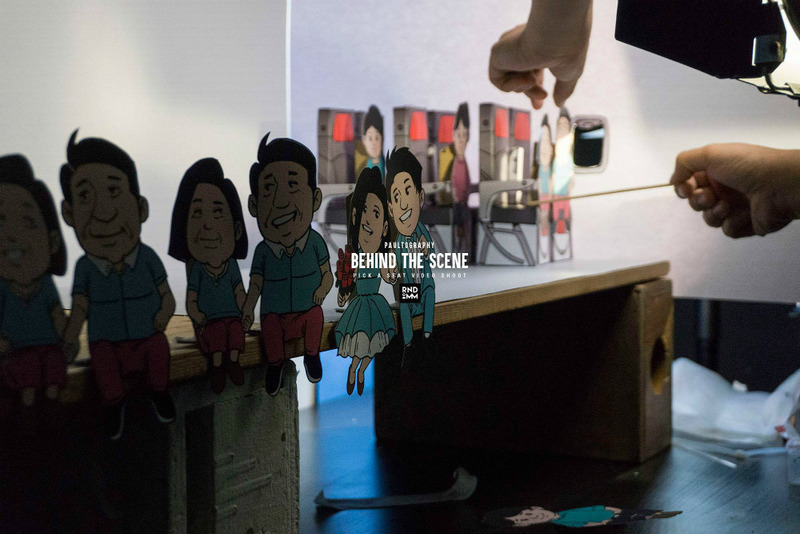 I spoke to Paul Phang, Creative Team Lead, about the process of bringing the video to life. “The initial ideas came from us (AirAsia) but the overall concept is a collaboration between us and the production house (Graph Studio),” said Paul. An illustrator drew each character and object – from the clouds to the airplane seats – on paper, scanned them, and coloured them using a computer. Each item was then printed on paper, and cut and folded by hand. Finally, the pieces were assembled in the studio. The video was shot in stop motion, which means a camera took multiple still images, with minor changes in each image. These were later edited together to give the appearance of movement. “Each scene is a different setup,” said Paul. There are some old-school tricks involved, like using wires and sticks, which were later erased in post-production. The illustrator was also on set, in case additional drawings were needed at the last minute. The shoot had its own set of challenges unique to working with physical animation. 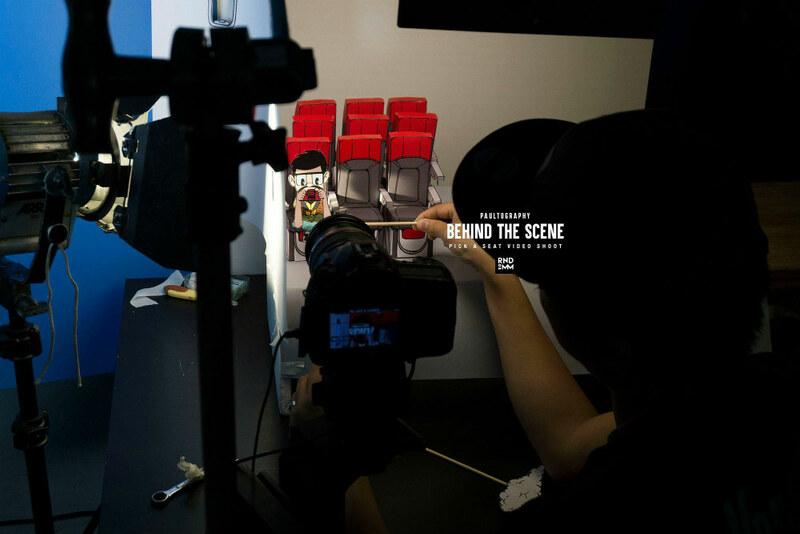 It took longer to shoot than a regular live-action video with human talents because of the number of cutouts needed to prepare. Printer problems also caused a bit of delay. From start to finish, the shoot took almost four days. The result is a fun and informative animated short film that stands out from the usual instructional video. It makes me nostalgic for the cartoons of my childhood. If you haven’t watched the video yet, check it out below.